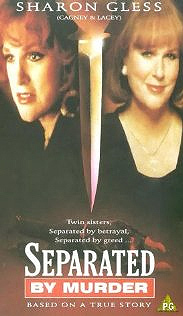 Based on the true story of Alabama twins Betty Wilson and Peggy Lowe who were arrested and tried in 1992 for the conspiracy to murder of Betty's husband, a wealthy, well-known ophthalmologist, "Separated by Murder" Inseparable Alabama twin sisters, Betty Gay Wilson and Peggy Joy Lowe, are arrested and tried for conspiring to murder Betty's wealthy husband. These two sisters hire handyman James White to kill Betty's husband. 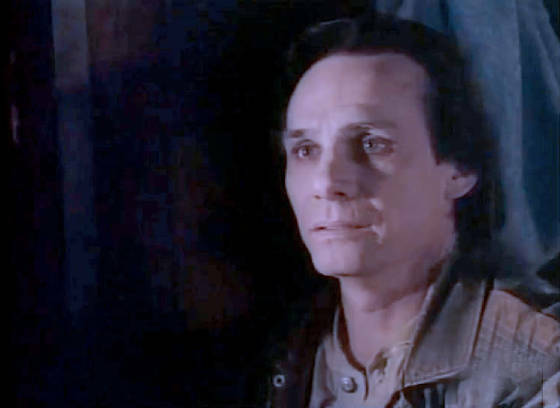 White's love and devotion for Peggy compels him to obey their irrational orders and carry out the murder. White confesses to the murder and the twins are arrested, charged, and tried.